Sign up and receive Property Email Alerts of Warehouses for sale in Founders Hill, East Rand. Upmarket Corporate office and warehouse facility. 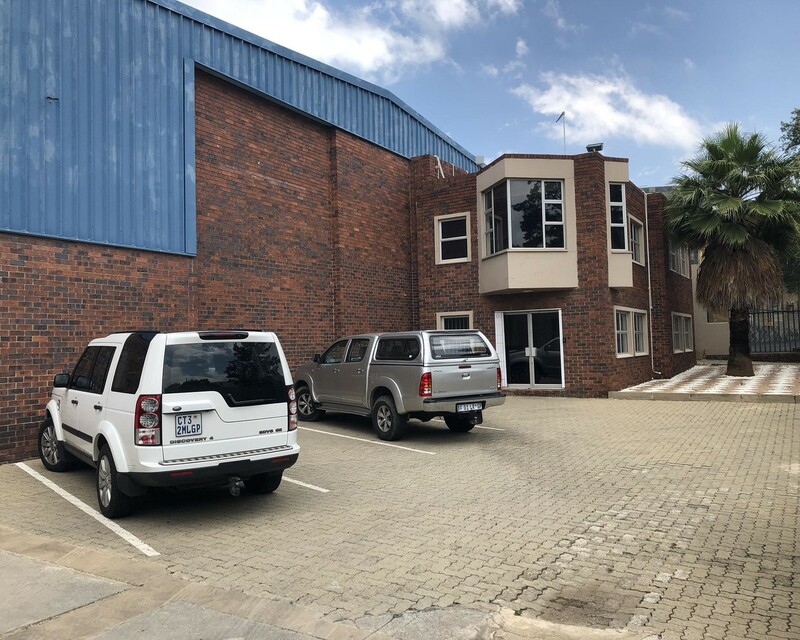 Sign-up and receive Property Email Alerts of Warehouses for sale in Founders Hill, East Rand.